1. Proximity to ports (Kandla, Bhavnagar etc.) which facilitates easy export to Africa, Europe etc. Africa for long has been an important market for India’s Generic Drug Industry. India exports cheap life saving drugs to African nations. The ports also help to import raw materials required for the manufacturing of drugs. 3. Proximity to petrochemical hubs near Gujarat Coast and Mumbai. 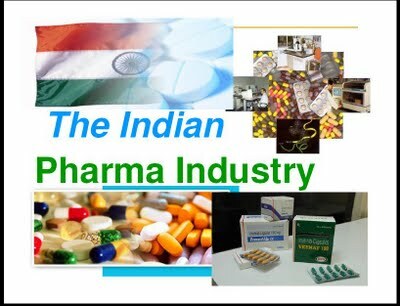 Though the above factors explain the emergence of Pharmaceutical industries in western region, many of the factors may be found at other places across the country (Bangalore, NCR region etc.). So the Pharma industry is not just located at west but scattered across the country wherever economic considerations allow.